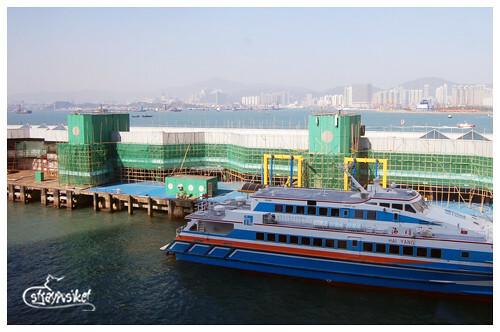 All went well, and we arrived at the Hongkong – Macau ferry terminal after an hour. 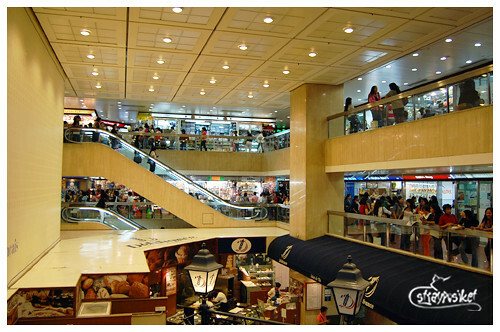 The terminal is located at Shun Tak Centre which is directly above the Sheung Wan MTR Station. Immigration - type ko ang bag ni ate. 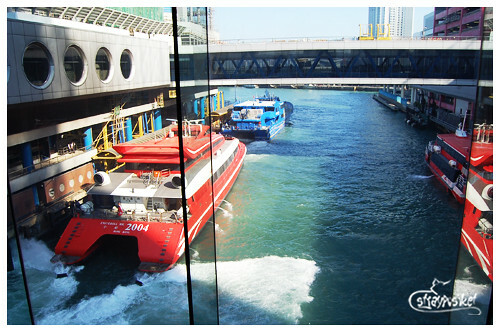 After clearing the immigration, we walked to the bridge connecting to Shun Tak Centre. We headed to the MTR Station and bought Octopus cards for the group. I already got one during my trip last June so I just had it reloaded. 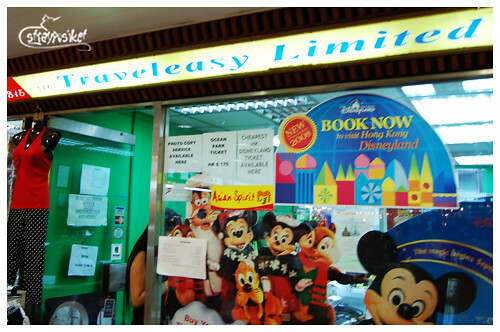 Before heading to Tsim Sha Tsui (where our hostel is located), we got off at the Central Station to purchase Disney Tickets from a travel agency at World Wide House. (I got a tip from fellow PEXers that they were selling discounted Disney tickets) I left the group at the platform so they won’t need to exit and pay again when we continue our journey to TST. I made my way up to the World Wide House which is in Exit B of the Central Station. 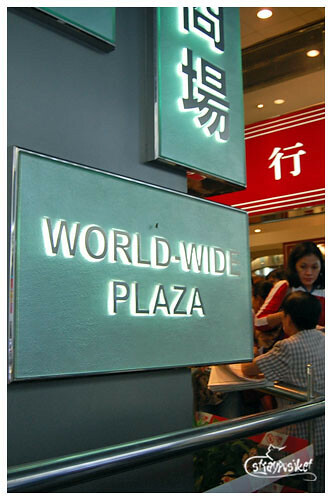 Being a Sunday, World Wide House was packed with Pinays. 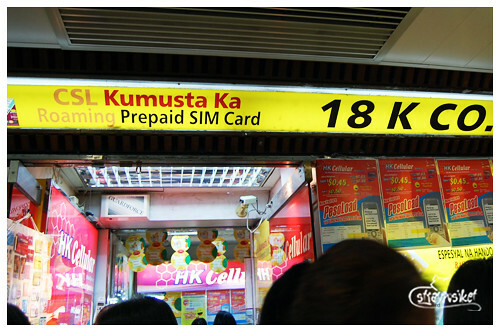 Most of the shops there are operated by Filipinos selling goods from the Phils. 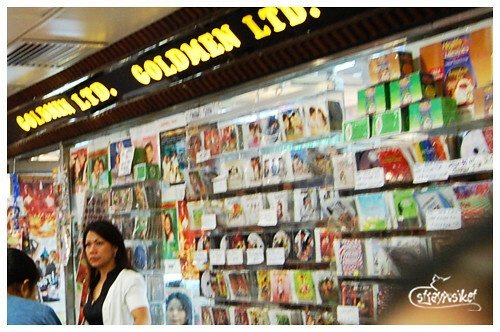 Also spotted some DVDs of John Lloyd and Bea from this store. I almost got lost inside but then I'm surrounded with "ATEs" so tanong lang ako ng tanong. Walang effort! 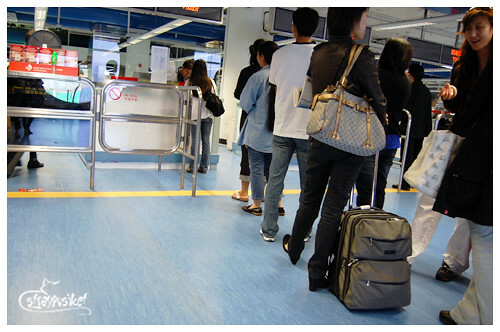 The lady at the counter was busy booking tickets for the Ate's who are going home to PI during the Christmas break. I was patiently waiting for my turn but the customers just kept on coming (natatabunan na ako sa likod hingi ako makasingit). After about 10 minutes, the lady noticed me then I told her I just wanted to buy tickets for Disneyland. Then one of the Ate's said, "Eh di ka naman kasi umiimik jan..." Haha. Eh pwede naman pala sumingit. Hays. Oh well anyway, I got my tickets in less than 5 minutes. 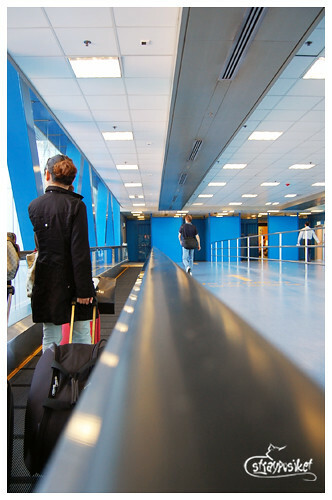 After purchasing the tickets, I returned to the station and hurried back to the platform where I left the group. We then got on the train to TST.